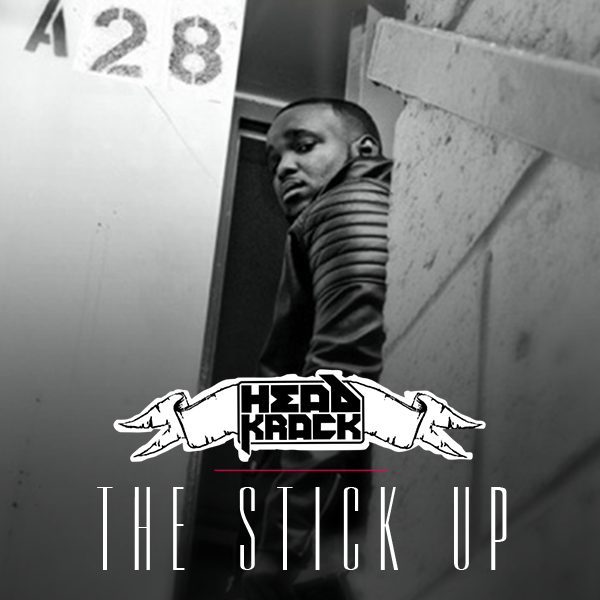 Check out the latest music video from hip hop artist Headkrack for his track,"The Stick Up!" Though the title of the track may give you some doubt, it's not about what you might think. The artist is committed to spit with a purpose and continue to crush this game. "Hip hop is my property. I'm here to take it back...this is a robbery," he states confidently on the hook. You can check out more from Headkrack on SoundCloud and YouTube. You can also connect with him on Facebook, Twitter and Instagram!